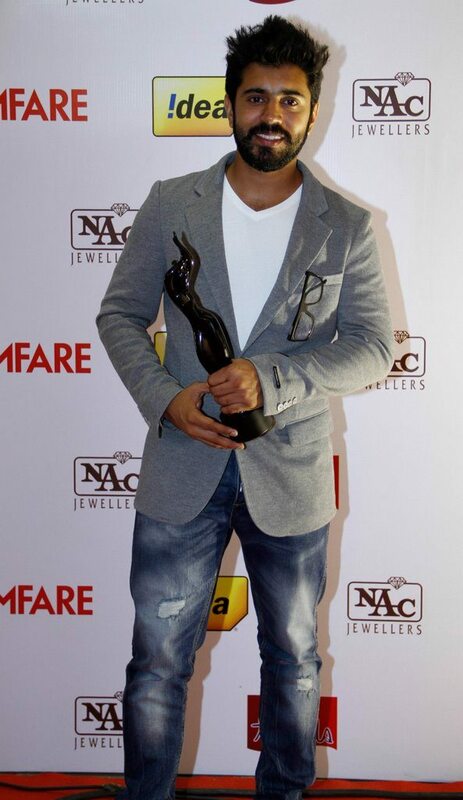 Idea Filmfare Awards South turn out to be a star studded affair. 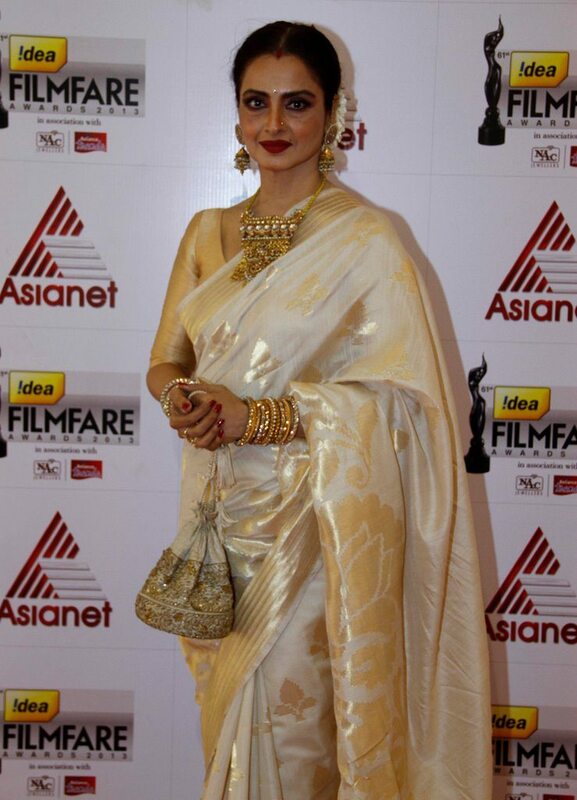 South Indian film industry stars and Bollywood celebs attended the 61st Idea Filmfare Awards Awards South 2014 held at Nehru Stadium in Chennai on July 14, 2014. 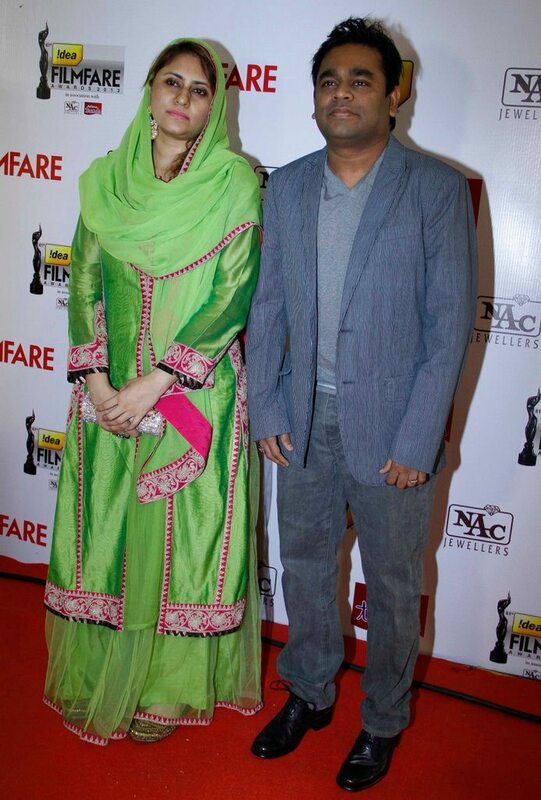 Bollywood actors Rekha, Tamannah Bhatia, Dhanush and Shruti Haasan were seen at the event. 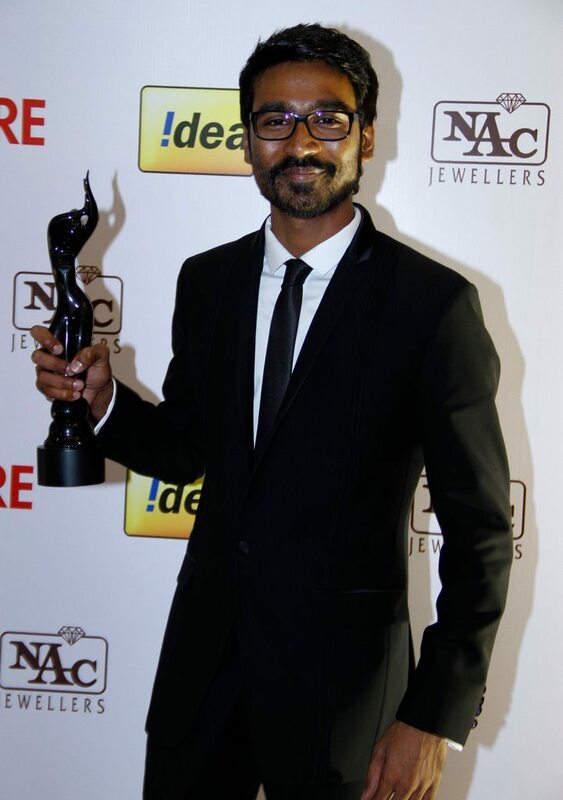 South star turned Bollywood actor Dhanush bagged the Critic’s Award for his performance in Maryan. 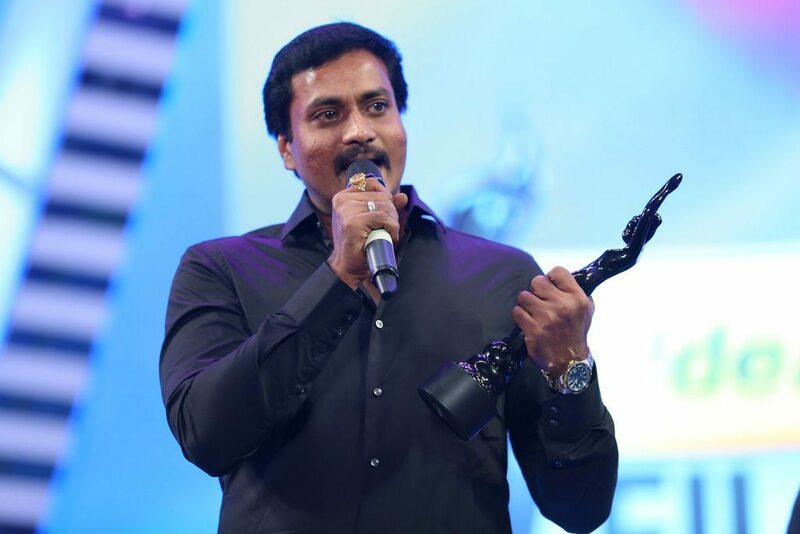 The actor received the award from the hand of veteran actress Rekha. 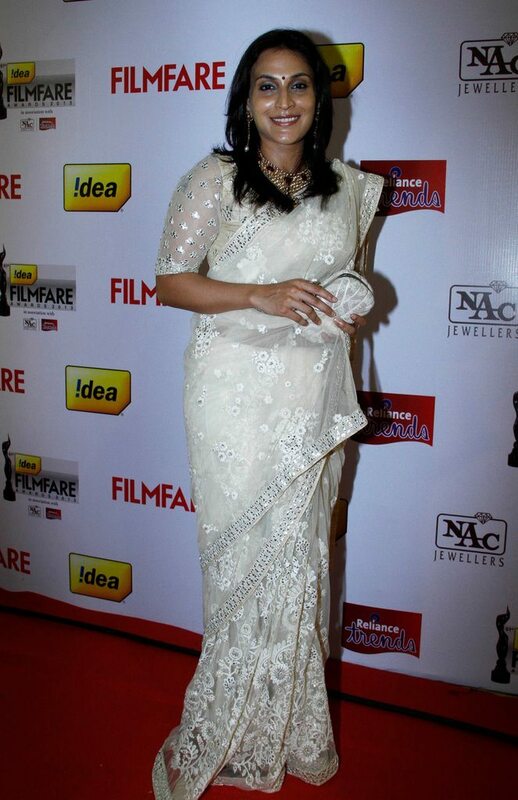 Actress Jaya Bharathy won the Lifetime Acheivement Award, while actor Prithviraj bagged the Best Actor Critics Award Malayalam for his work in ‘Celluloid’.